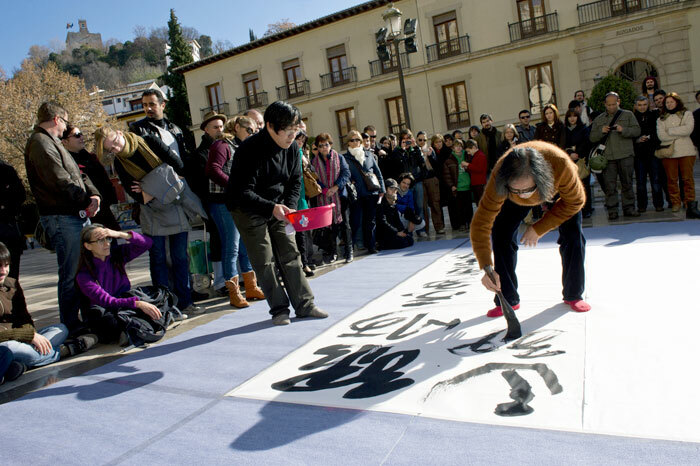 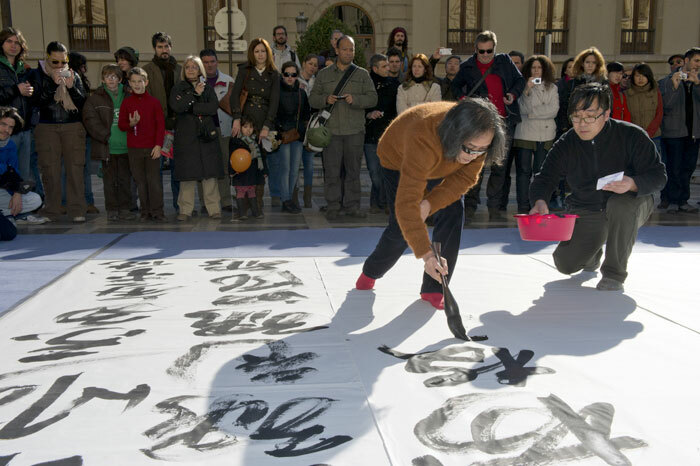 Conference: "Contemporary Chinese Calligraphy" - december 15, 19 h, Palacio de la Madraza, C/ Oficios, 14. 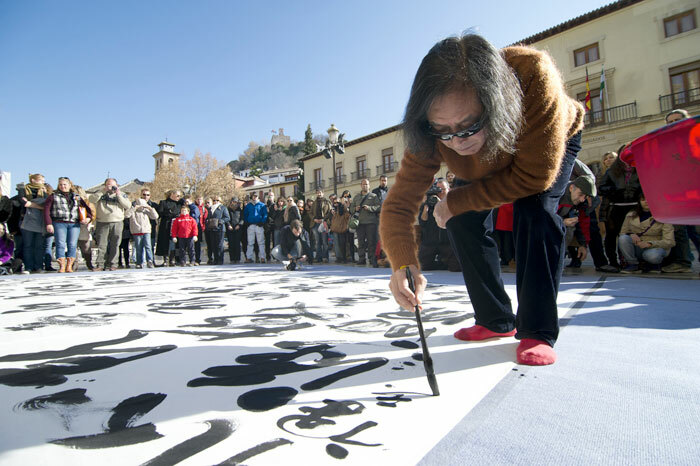 Calligraphy is held to be one of the most sublime forms of Chinese art. 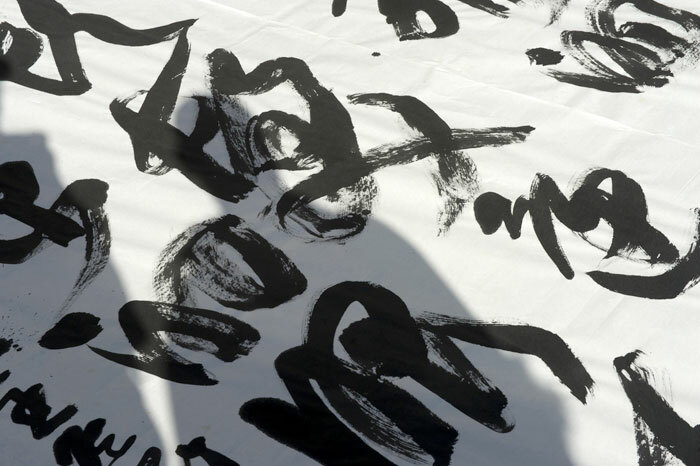 It is perhaps also the most revealing, since each brush stroke says something about the personality of the artist. 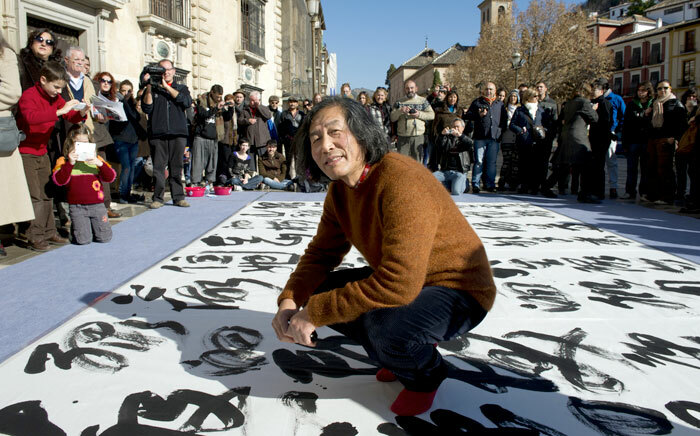 Wang Dongling has been a calligrapher for over fifty years and is highly aware that for calligraphy to be successful, it must bridge the gap between artist and viewer. 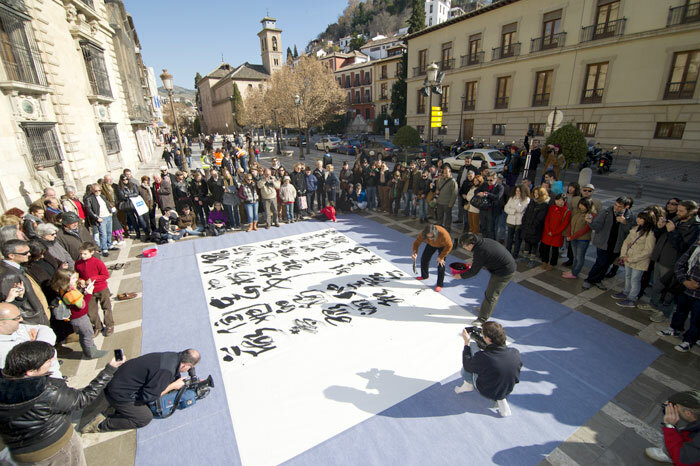 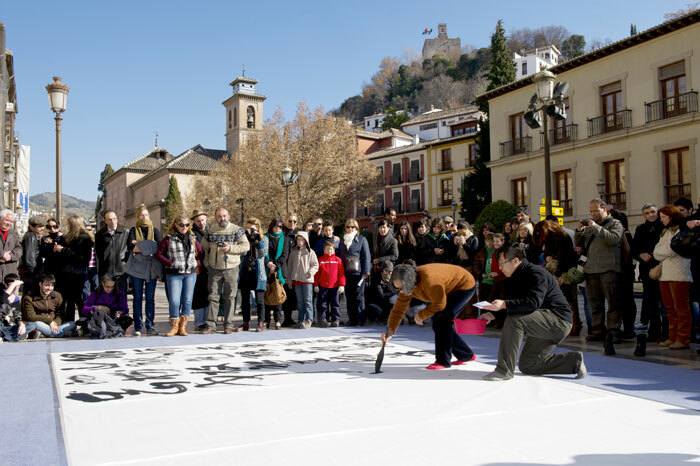 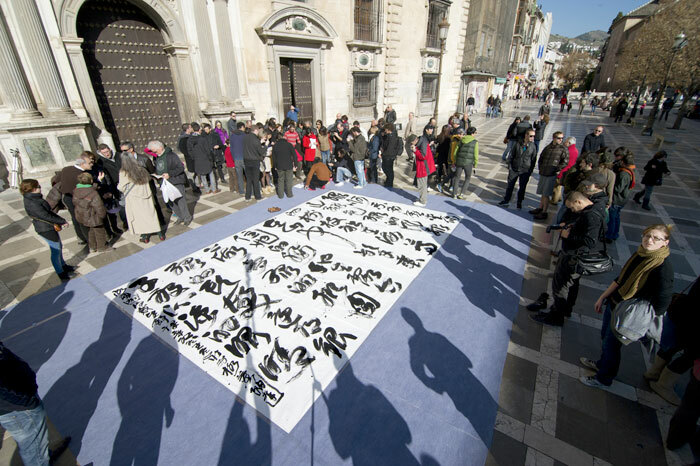 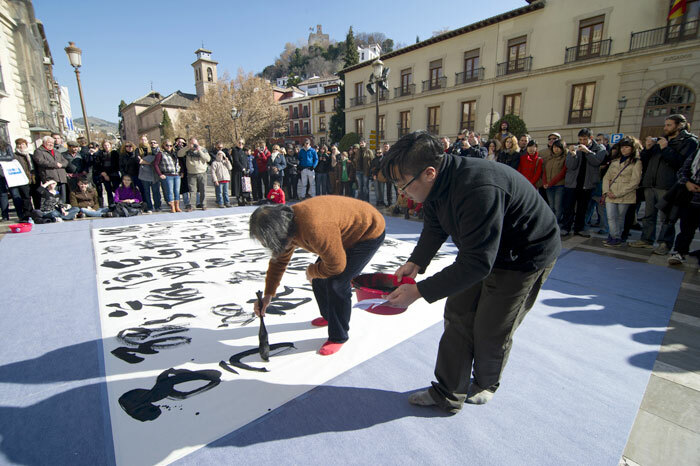 For his project in Granada, this Chinese artist has focused on García Lorca’s poem ‘Romance Sonámbulo’ (Sleepwalking Ballad). 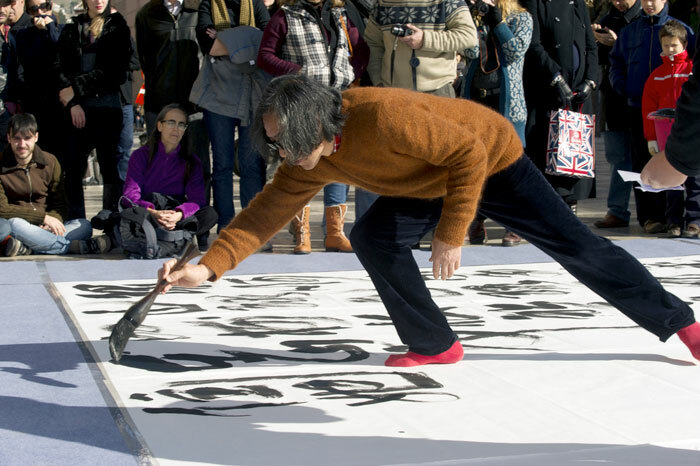 Wang Dongling is a major force in the renewal of Chinese calligraphy.